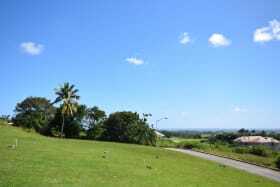 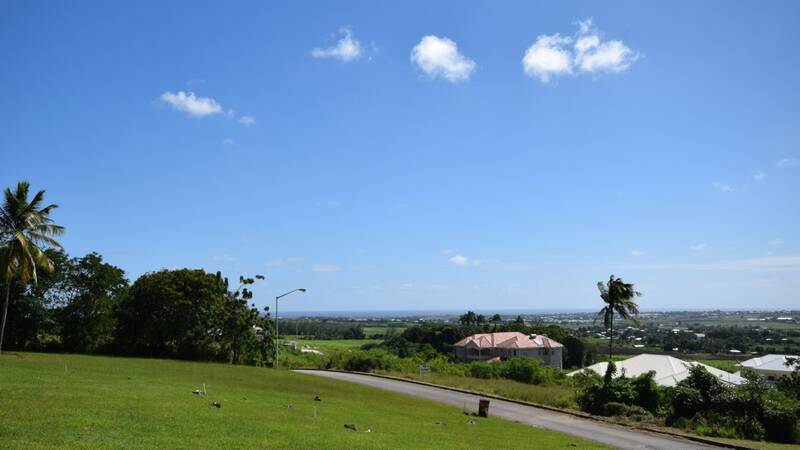 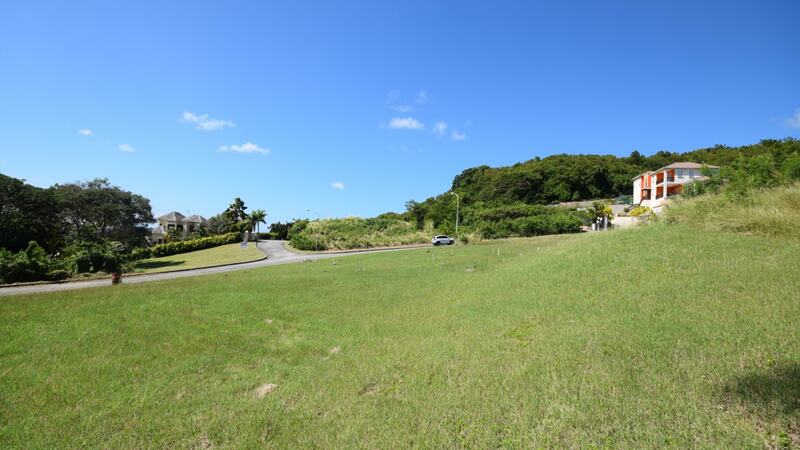 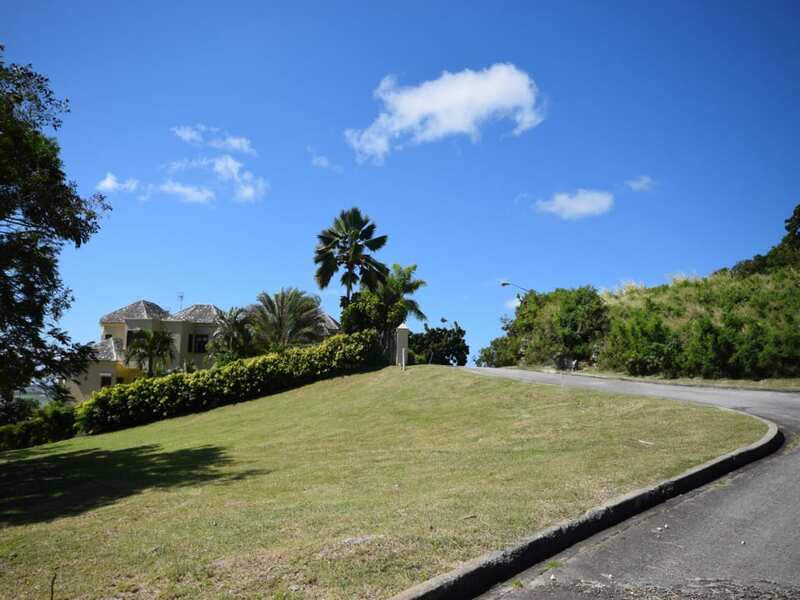 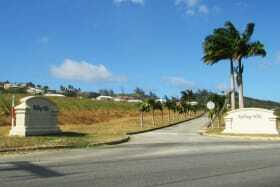 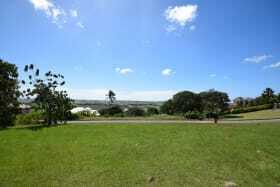 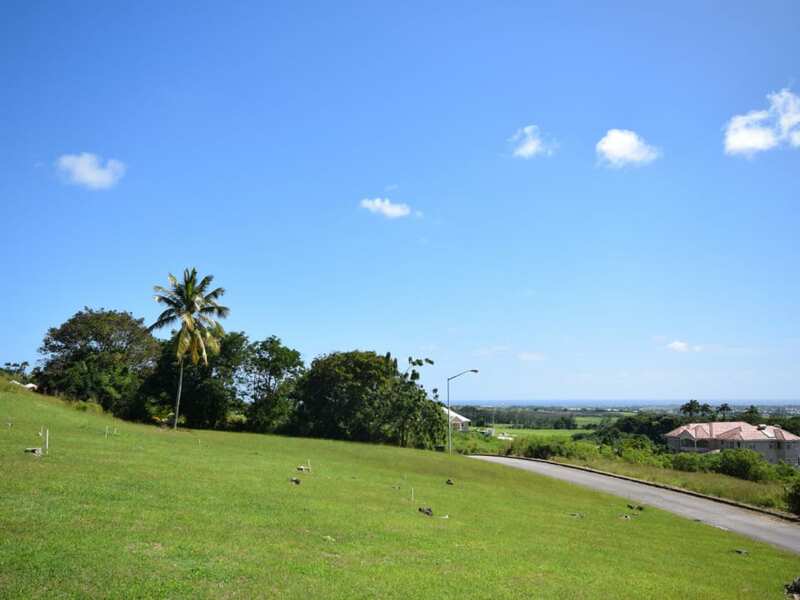 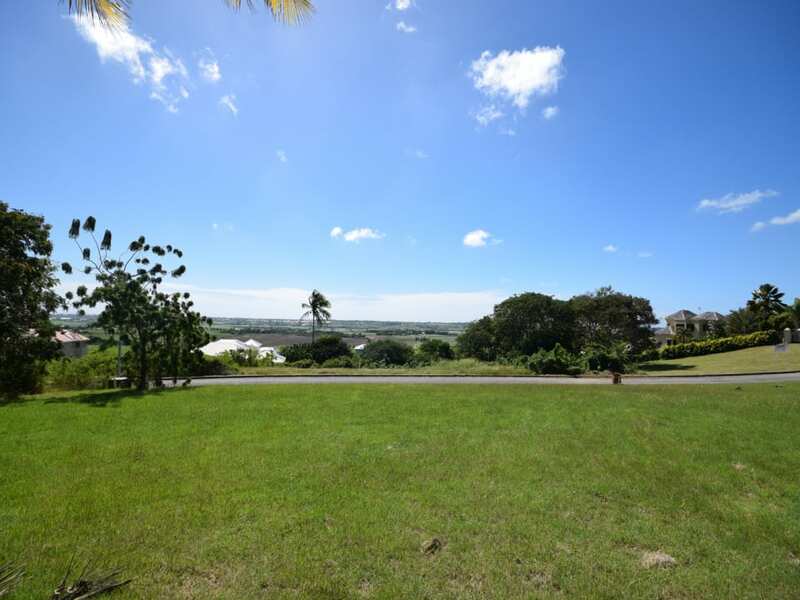 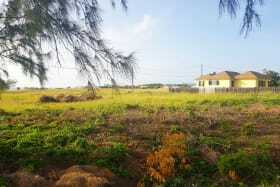 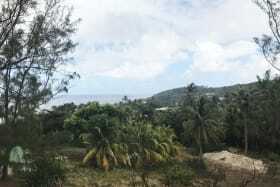 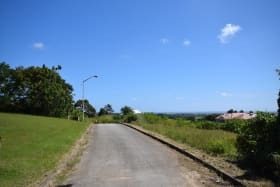 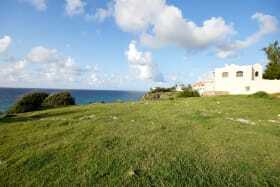 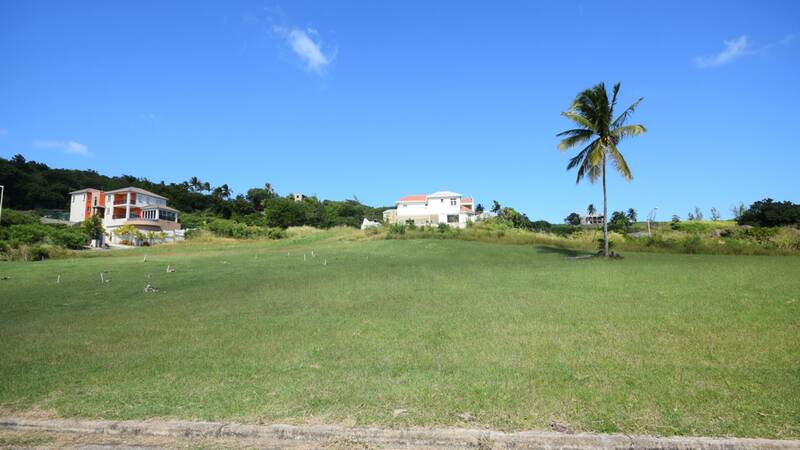 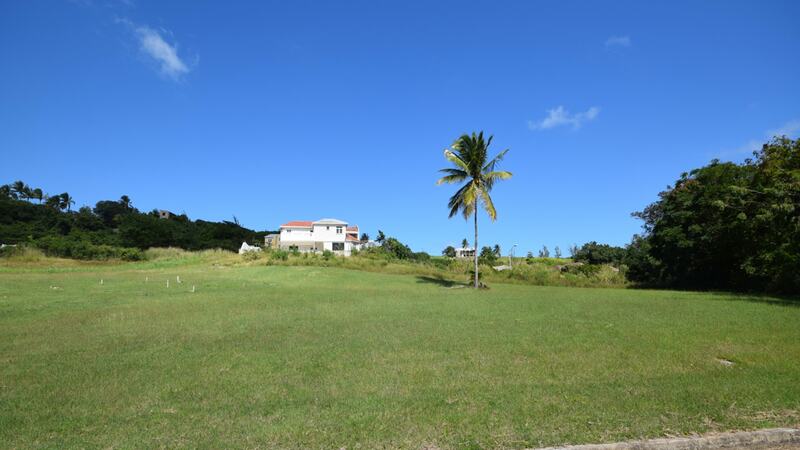 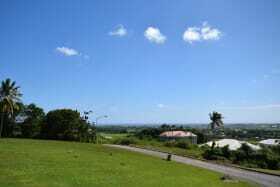 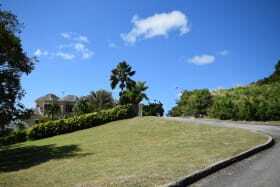 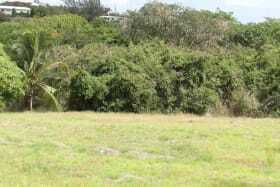 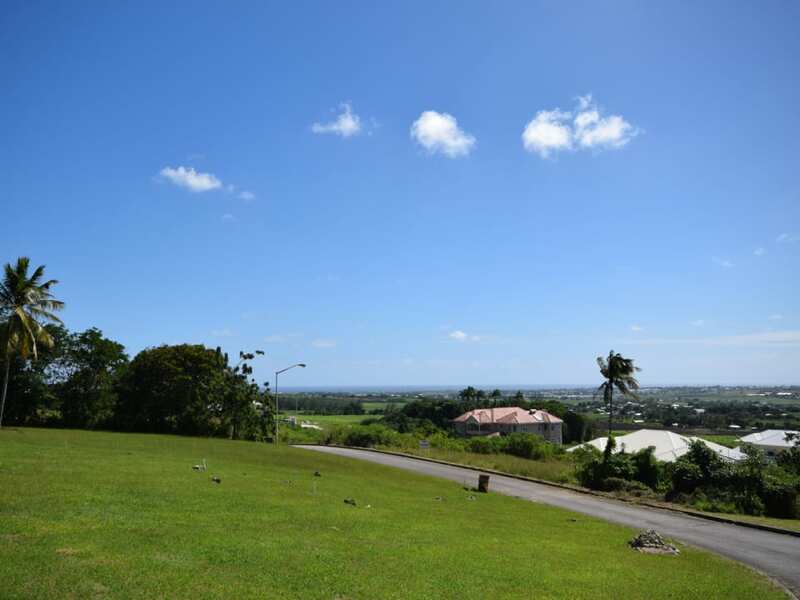 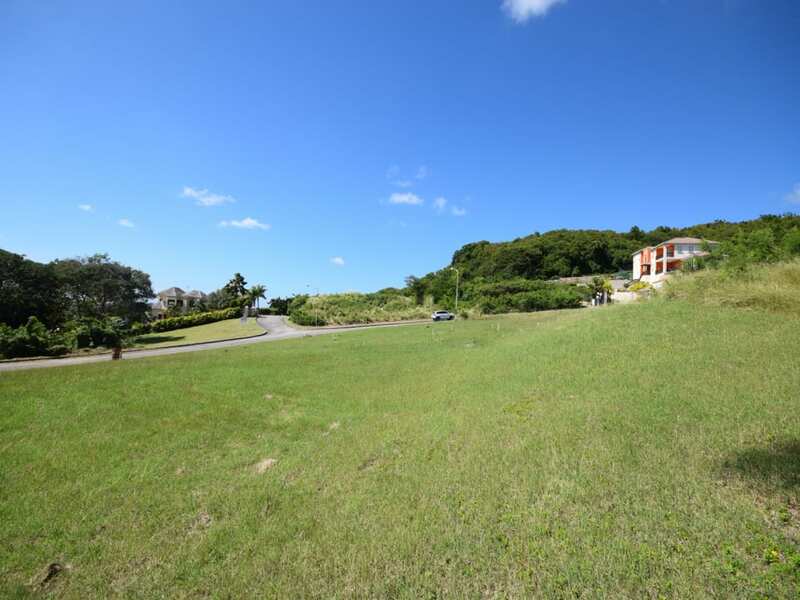 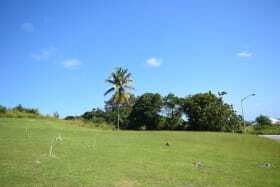 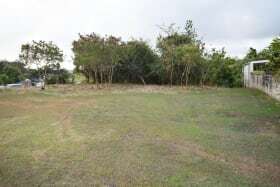 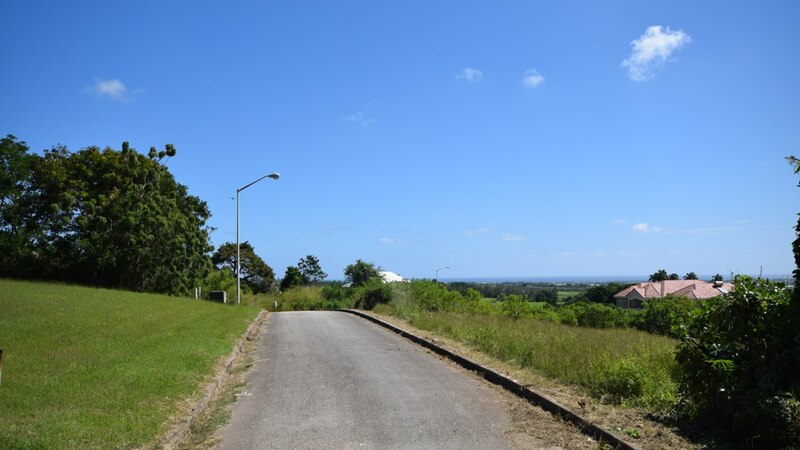 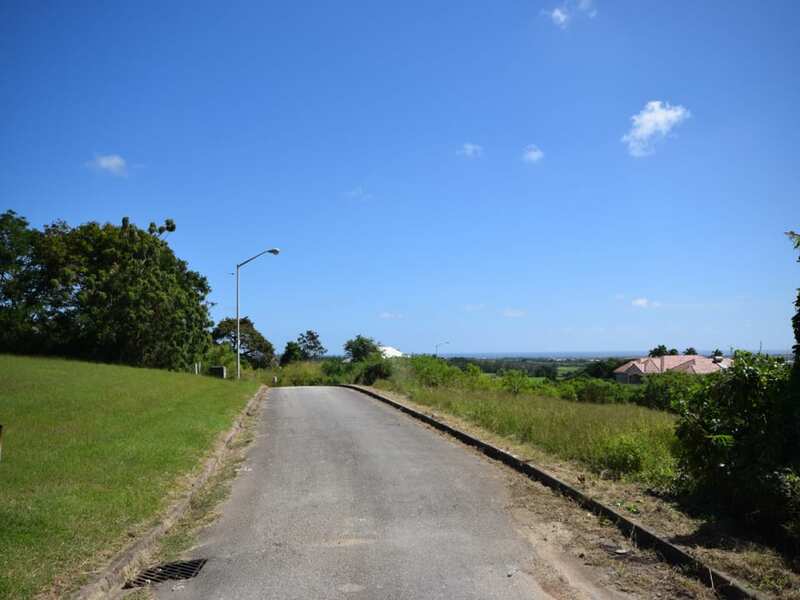 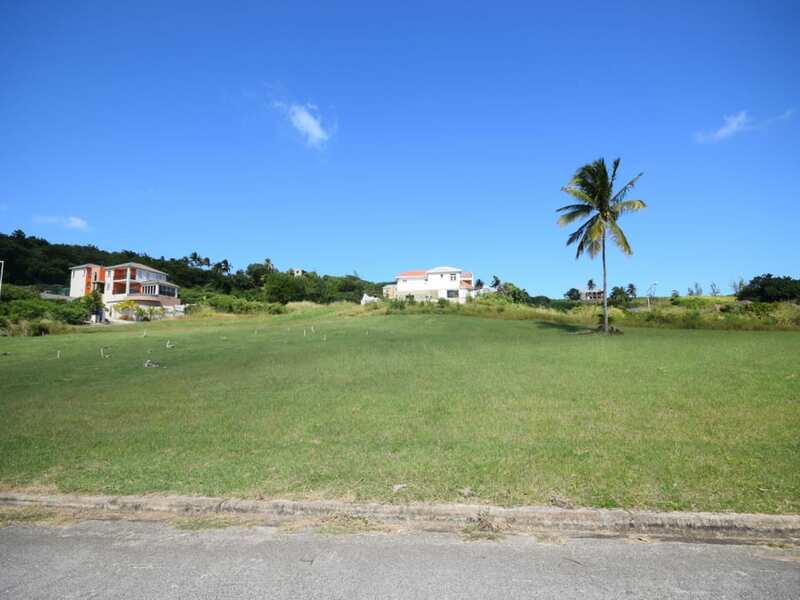 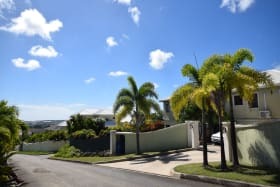 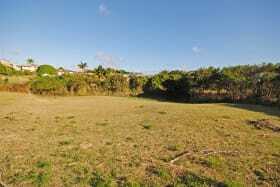 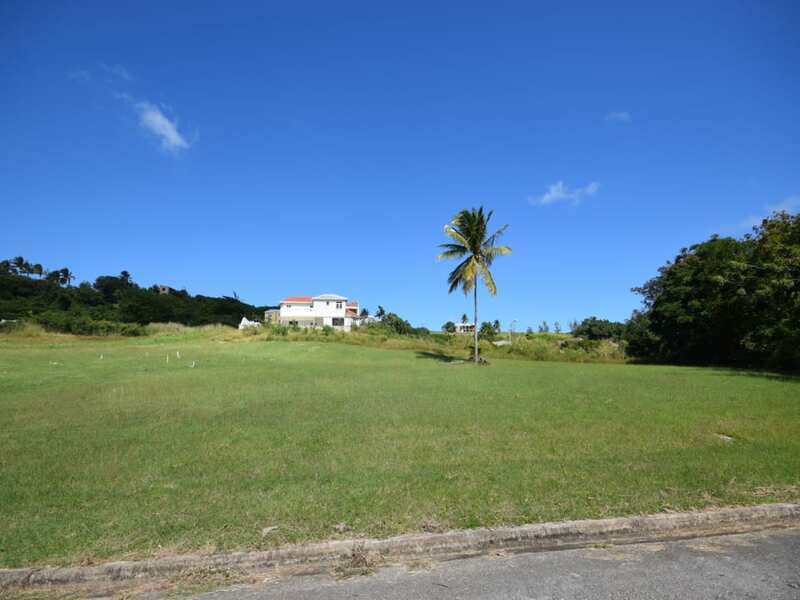 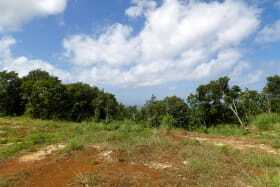 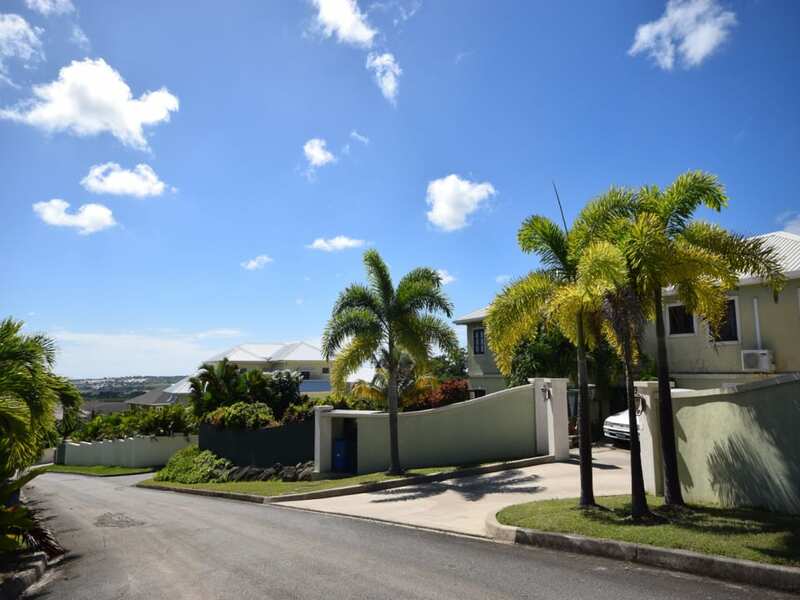 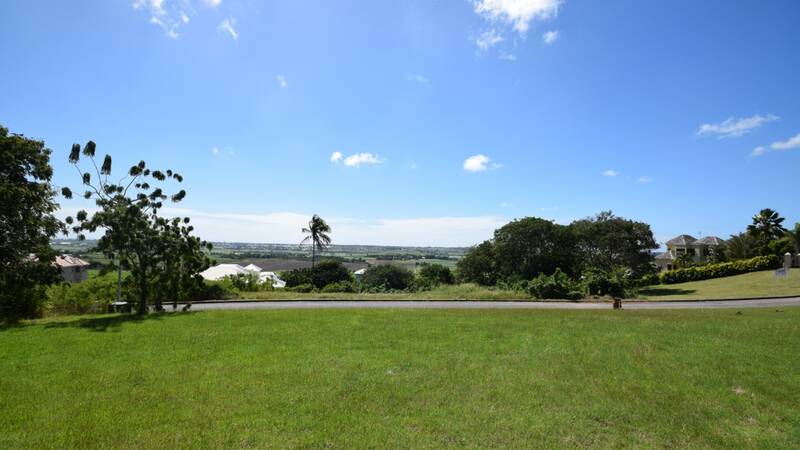 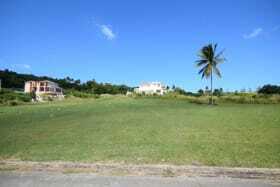 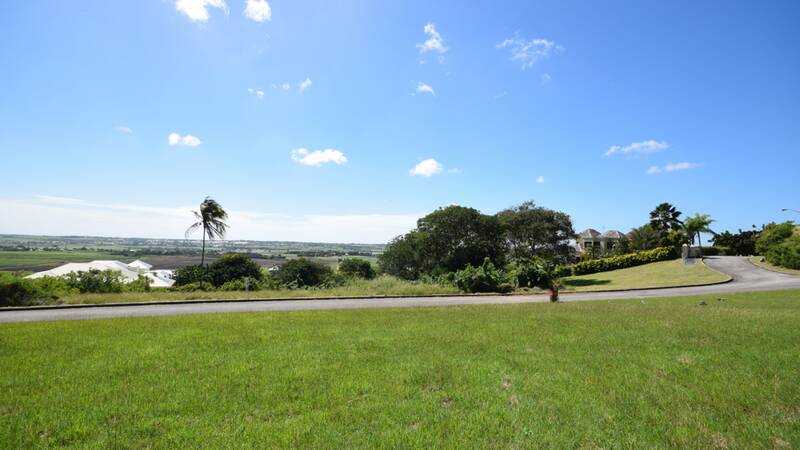 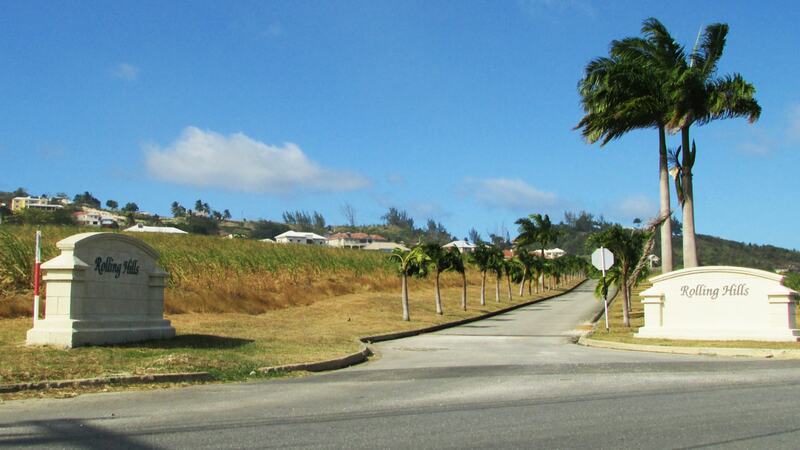 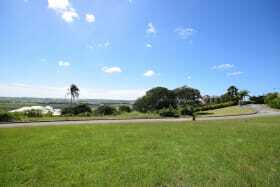 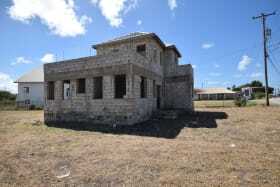 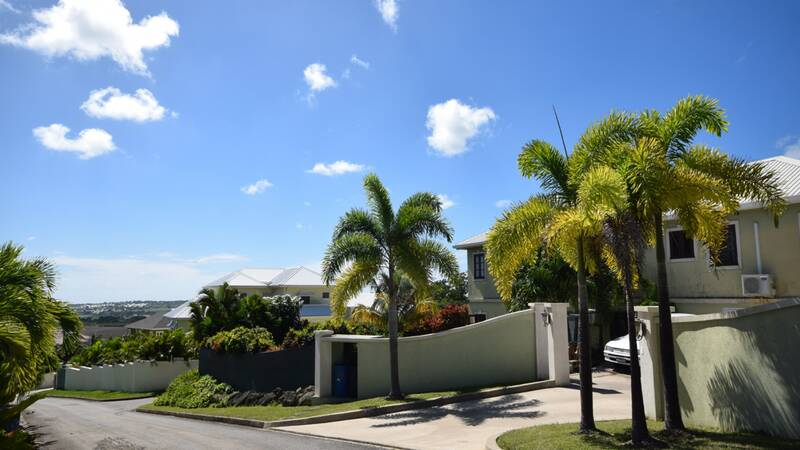 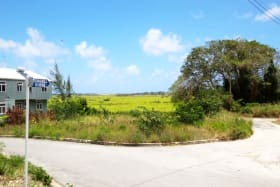 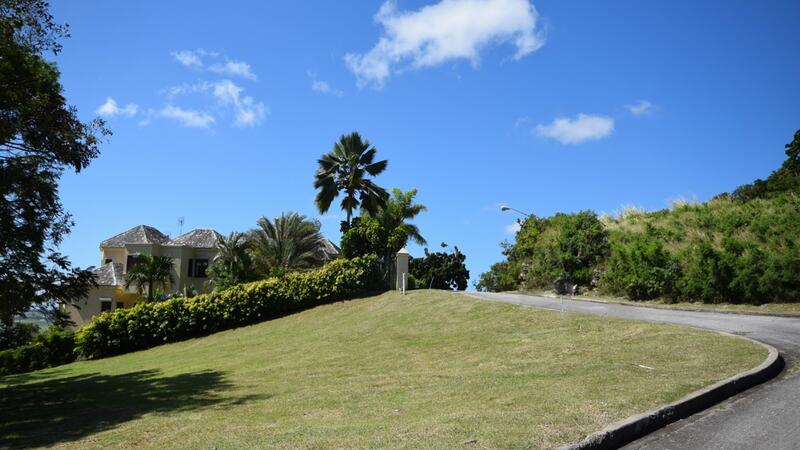 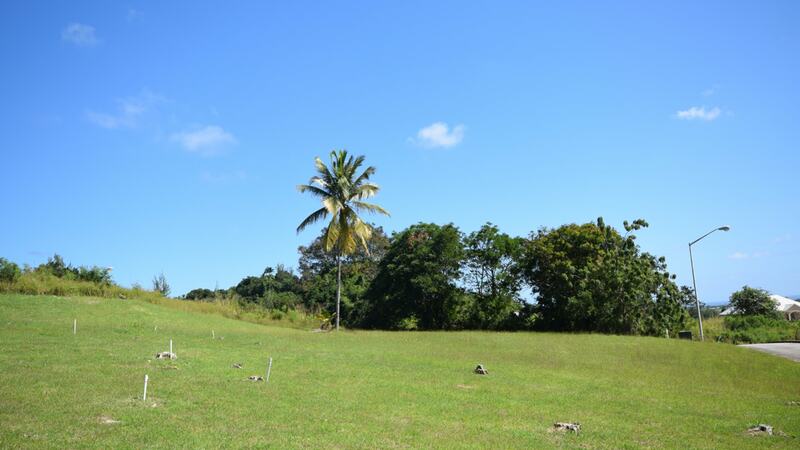 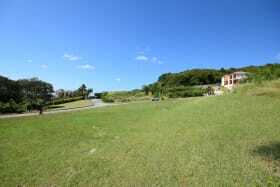 Attractive elevated lot with stunning countryside and sea views located in Rolling Hills community. 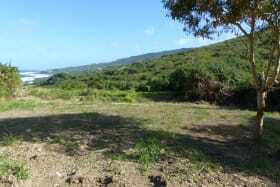 Attractive elevated lot with stunning countryside and sea views located in Rolling Hills community. 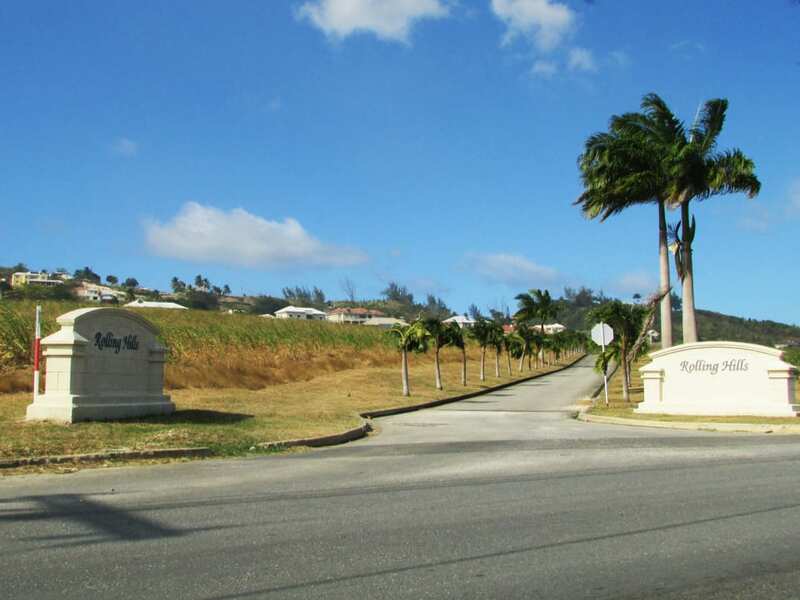 Rolling Hills is a lovely development set on the hillside in St. George. 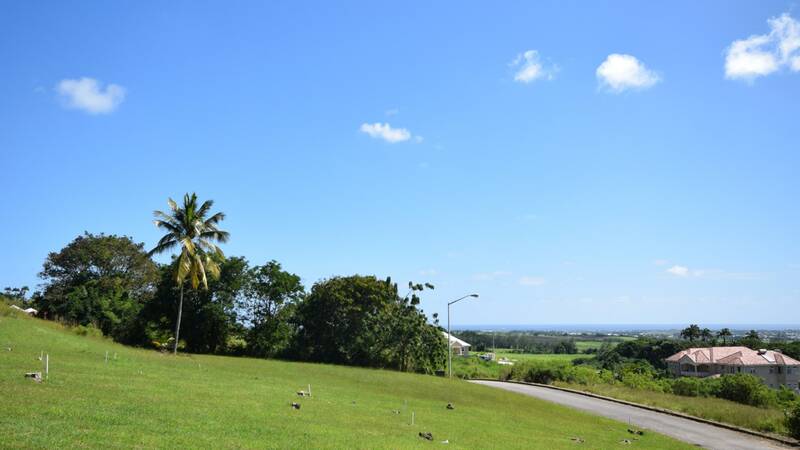 The community features a variety of attractive homes, country breezes and all underground utilities. 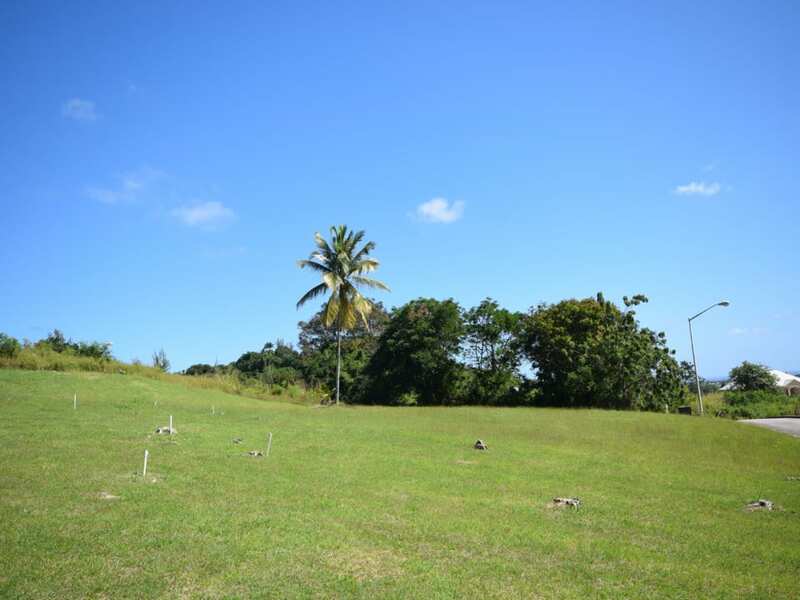 Lot 52 is surrounded by a number of homes and slopes gently upward towards the north maximizing the opportunity to build a home which enjoys views from numerous angles.